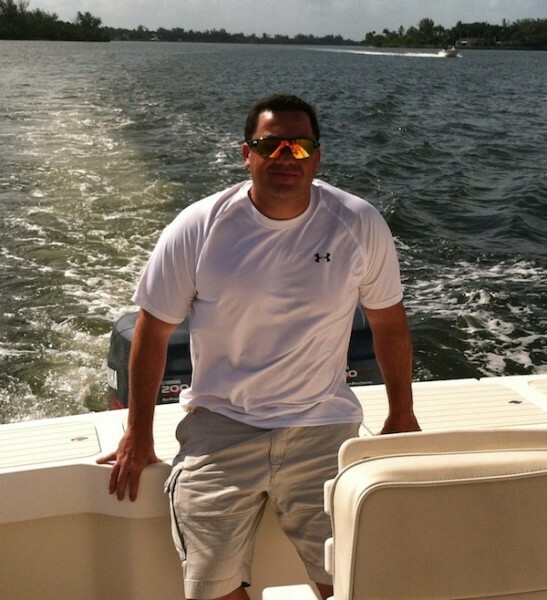 My name is Robert Cammarato and I am the owner of Best Way Carpet & Tile Cleaning. I started out in the mid 1980’s as a 19-year old in Brooklyn, NY and have been in business for over 25-years. I have seen just about everything in the carpet, tile & upholstery cleaning service industry; from advancements in equipment, cleaning solutions and procedural techniques. Running companies in New York & New Jersey, I have been extremely lucky over the past 25 years to have worked and learned from some of the best people in the industry. Currently located in Middletown, NJ with my wife and family; I have been able to pull my past experiences in business together to form a one of a kind, state of the art, family owned and operated cleaning company that prides itself on giving the very best service to my customers. One of the values taught to me by my parents was to be respectful and kind to people. This behavior has become the culture of my company. I believe in this, and I believe it’s what sets us apart from our competitors. At Best Way Carpet and Tile Cleaning, I am proud to be able to offer customers the carpet cleaning in NJ at a price they’ll love. Our friendly and professional technicians will work with you so that you understand all of your options and every aspect of our services. Whether you’re searching for carpet cleaning, upholstery cleaning or tile and grout cleaning, the team at Best Way Carpet and Tile Cleaning can help. I am looking forward to speaking with you in the future, and that Best Way Carpet & Tile Cleaning can one day be of service to you.